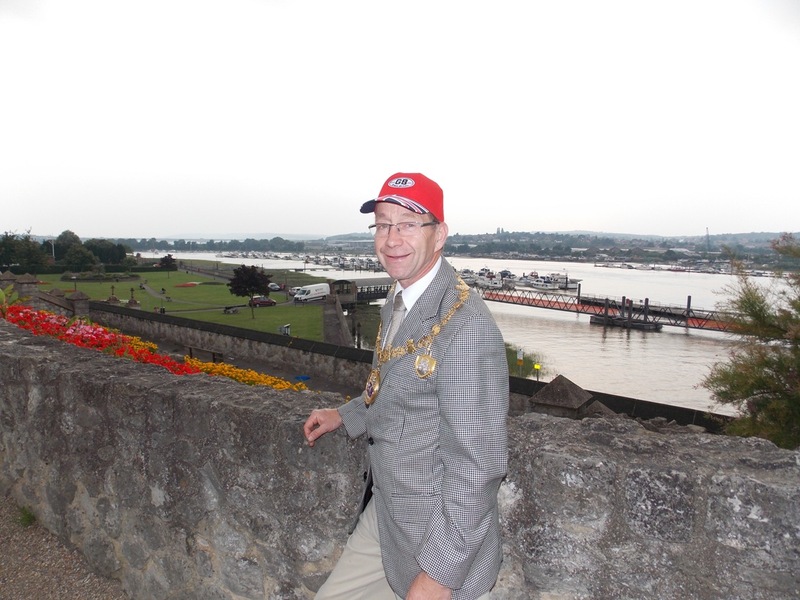 The Mayor and Mayoress of Medway, Cllr. Vaughan Hewett and Mrs Hewett, will be attending a dinner and dance in aid of CPC Kent, the Cerebral Palsy Care charity. Taking place on Saturday, September 8th at the St. George Hotel in Chatham, tickets are priced just £30 for a three course meal with coffee. Live music will be courtesy of Jason Allen Sway. Arrival time is 6.15pm for 7pm, with carriages at 12.15am. Please contact Natalie on 01634 220330 for further information. CPC Kent is a non profit organisation supplying conductive education for children up to five years old who suffer from cerebral palsy and other, similar, disorders. They would love your support for this event and/or in the London to Brighton Bike ride the following week, Sunday, September 16th. All you need to do is pledge £100 for CPC in order to join their team and you can register on line here.